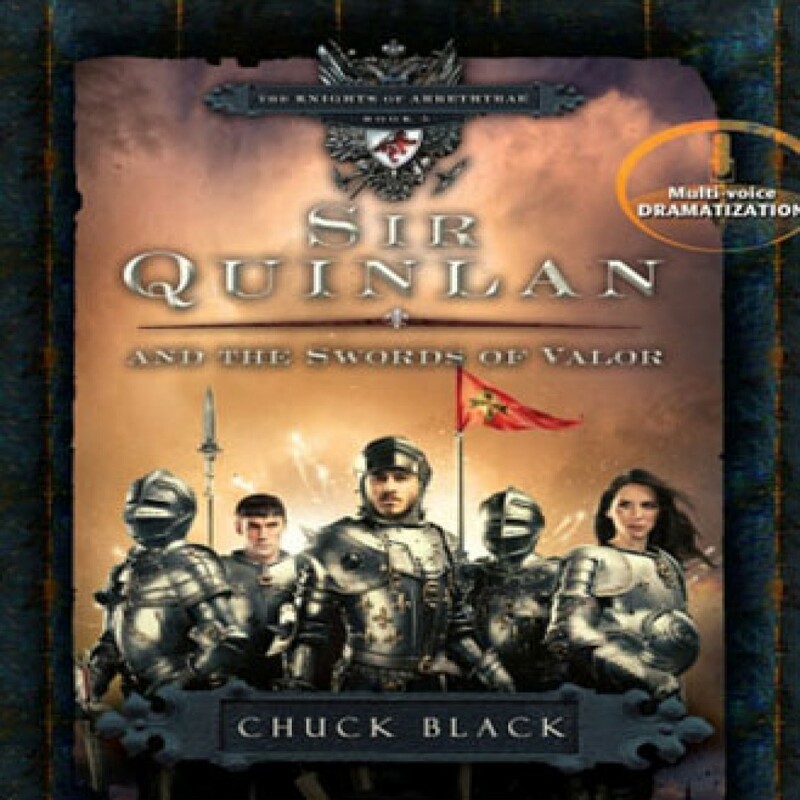 Sir Quinlan and the Swords of Valor by Chuck Black Audiobook Download - Christian audiobooks. Try us free. Two friends face the Dark Knight’s deadliest scheme, but only one knight has the courage to overcome. Sir Quinlan leaves his boyhood friend to serve the Prince, fighting a battle darker and more intense than any he’s ever known. The mysterious Sir Baylor recruits him into the ranks of an elite unit of knights known as the Swords of Valor, but when tragedy strikes and everyone blames Quinlan, the Swords of Valor disband, ending a legacy of heroic deeds. Alone and despairing, Quinlan wanders the kingdom, fleeing his past.